After another 40-plus win season and super regional appearance, there will be no hibernation in 2018 for these Bears. 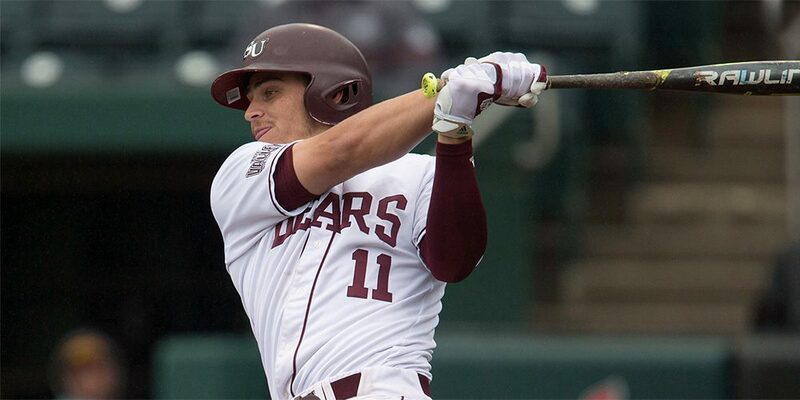 Missouri State’s legendary head coach Keith Guttin and his long-time assistant Paul Evans have rebuilt a roster that looks to again be a strong contender for the Missouri Valley Conference title. Gone is two-thirds of the weekend pitching rotation and five of the top seven hitters from last season’s lineup, but this is Bear country and they just reload.